The Pinot Grigio grape starts it wonderful life as a very pale rosé. 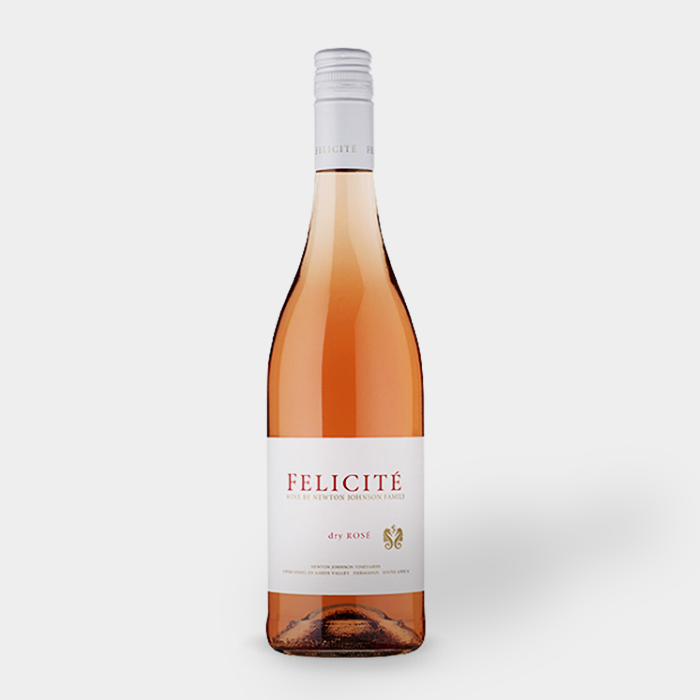 It’s got just a bit of sweetness to make it soft and very easy-drinking, it also has subtle flavours of raspberry and strawberry. 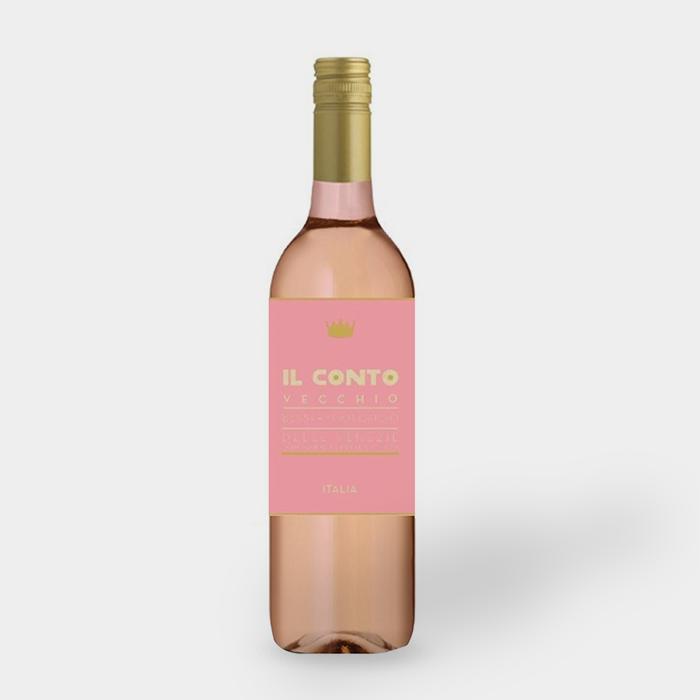 The wine has aromas and flavours of redcurrant, strawberry and cherry and a delicious hint of liquorice. 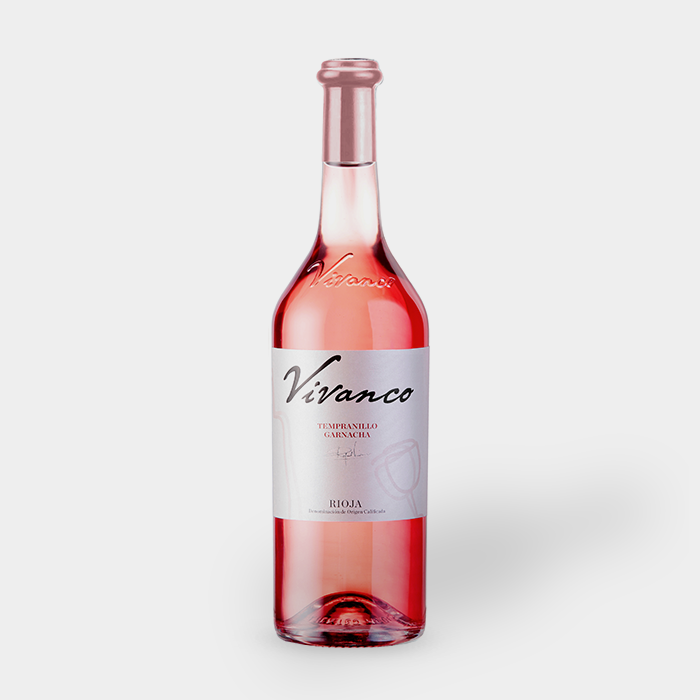 A spanish rose well worth a bottle or 3! 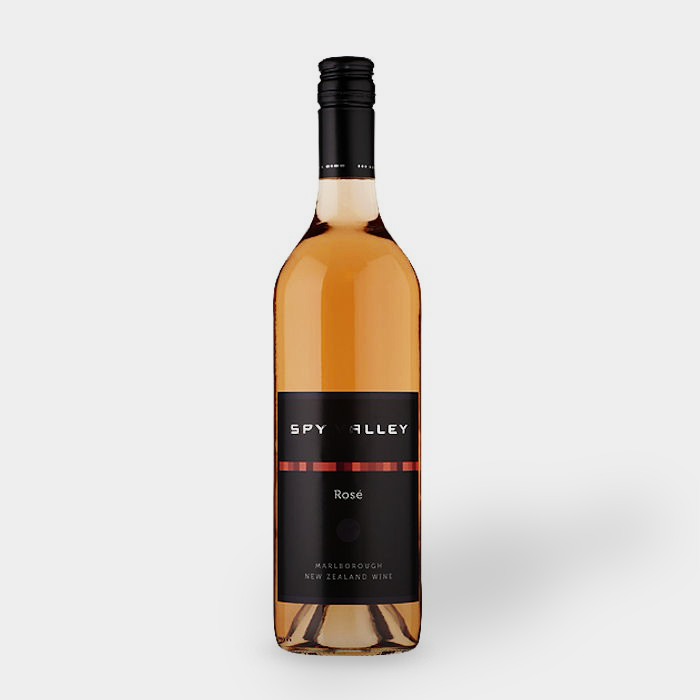 Made from mainly the Shiraz grape variety (also known as Syrah in France) has a very full mouth feel for a rosé. 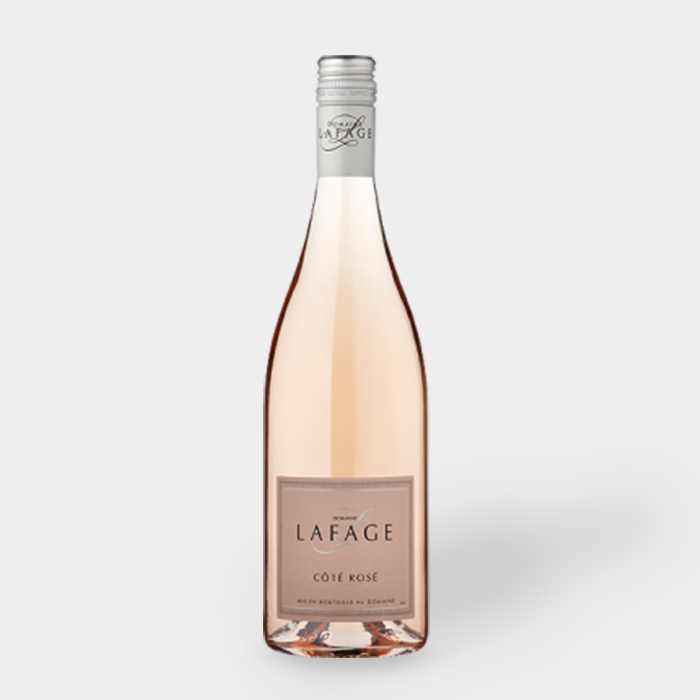 Raspberry and cherry fruit with a clean refreshing aftertaste.